Happy White Day, everyone! From March 14th to March 22nd, you can pick up these nine great titles at a special discount! 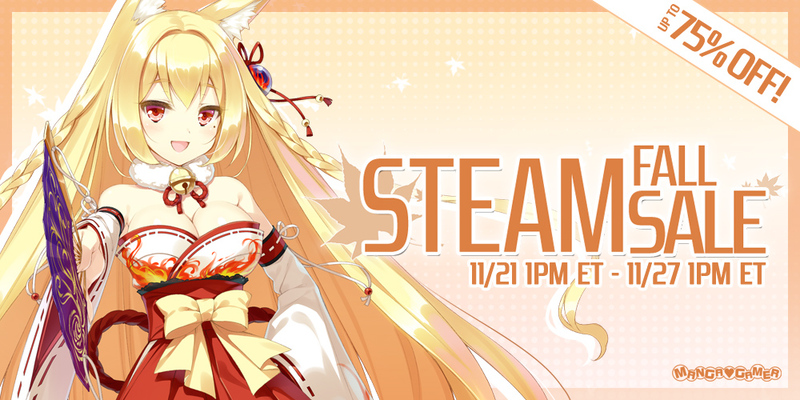 We’ll also be price-matching some of these discounts on Steam if you’d prefer to buy there. 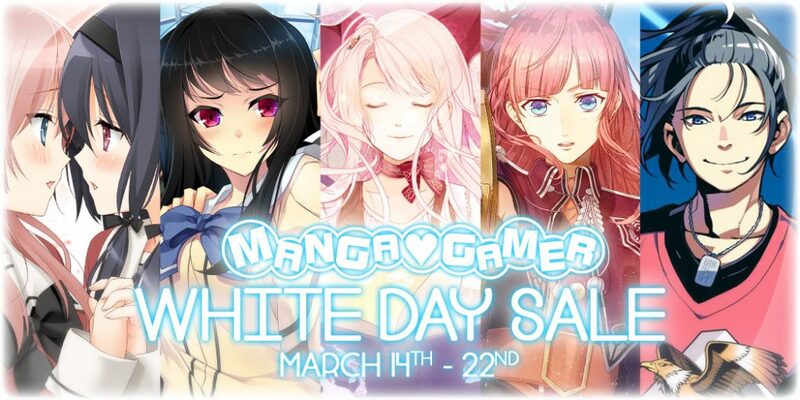 We’re hosting an Otome sale this week! 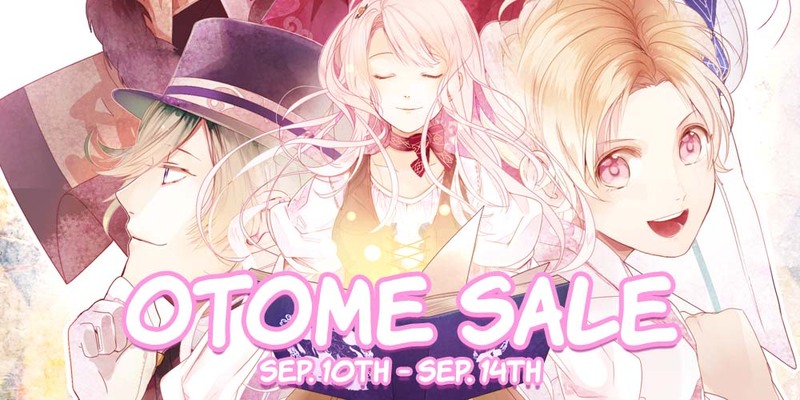 From September 10th to the 14th, get up to 50% off Fashioning Little Miss Lonesome or OZMAFIA related goodies! OZMAFIA!! Hardcopy Now Available for Pre-order! 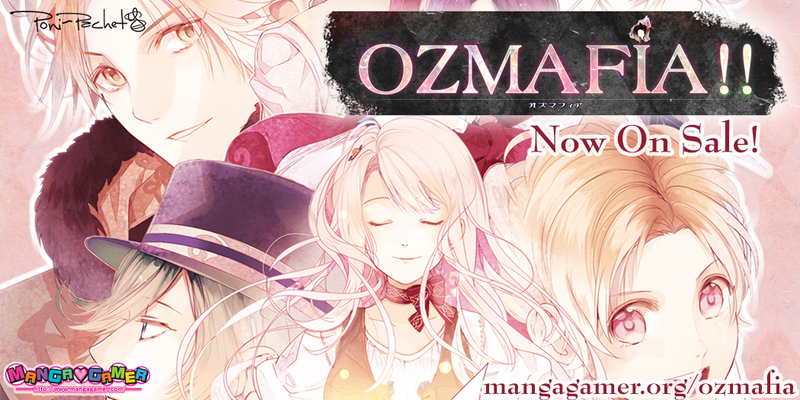 OZMAFIA!! is soon to be available in physical form! On sale December 12th, just in time for the holidays, so pre-order now! First Press Edition Exclusive: Six character pins! Only available while supplies last! The character pins feature Caramia, Kyrie, Axel, Caesar, Scarlet and Pashet! Hello, and welcome back to the Editor’s Corner! 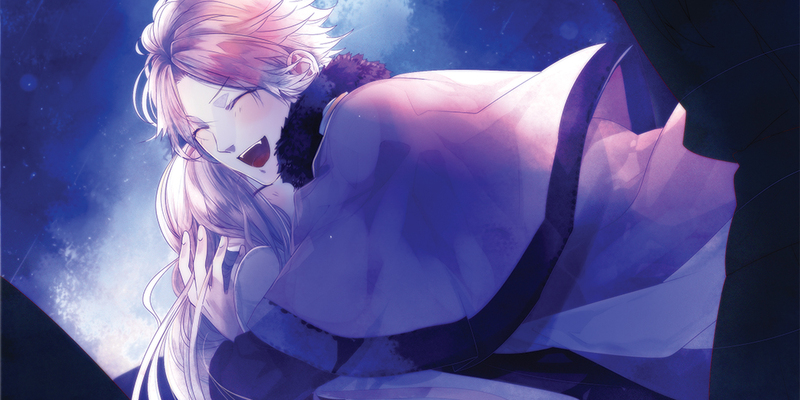 It’s balistafreak again, this time here to tell you about my experiences working with Ozmafia!! OZMAFIA!! Now Available for Pre-order! 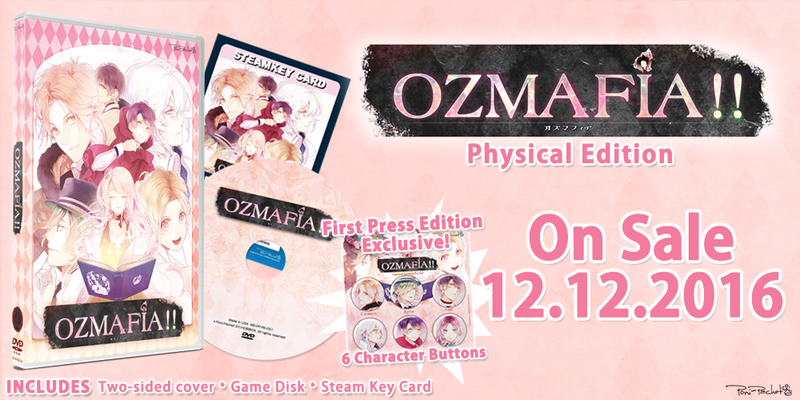 Just in time for White Day, our very first otome game, OZMAFIA! !, is now available for pre-order! Pick it up now to snag it for 15% off. 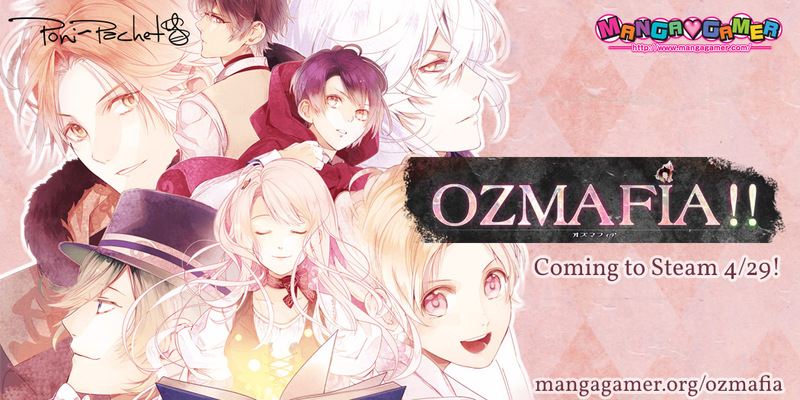 OZMAFIA!! will be available on Steam on the same day it’s released on MangaGamer.com: April 29th! Check out our promotional site for more information about the game.